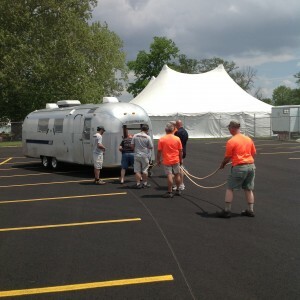 This year at Alumapalooza you’ll gain invaluable Airstreamer information from tech experts about the skills you most need to master: changing a tire, working with PEX plumbing, battery and awning basics, how to use leak sealants, polishing, riveting, and backing up on a special course just for Airstream newbies. 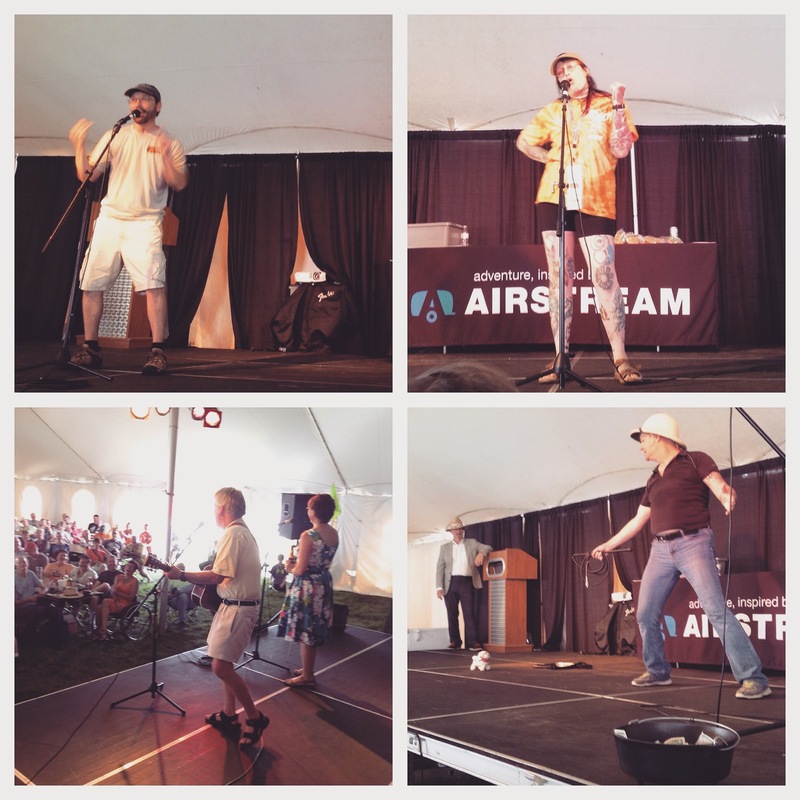 Aluminum Gong Show—Attendees (and staff) bring their weird and/or wonderful acts to the Alumapalooza main stage to raise money for charity. Hilarity ensues. That’s right—back by popular demand—it’s the Aluminum Gong Show! 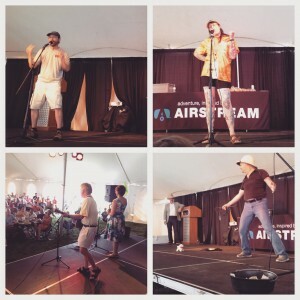 Don’t forget to pack your props, jokes or musical instruments in your Airstream—anyone and everyone is encouraged to perform, and every act helps raise money for a worthy local cause. 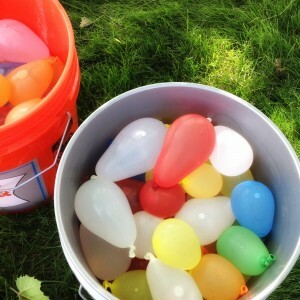 Water balloon baseball—A wet and wacky way to spend a warm Ohio afternoon. Plan to join (or cheer on) the Alumapaloozites as they go the distance against the Dirty Oranges. Human-powered towing—Teams of four tow a gutted 1968 Airstream Safari across our official race course. Yes, this is as insane as it sounds. 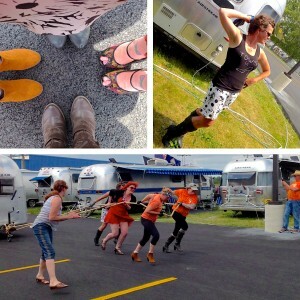 Last year the all-female team Well Heeled competed in high heels! and, of course, daily happy hours with prizes. 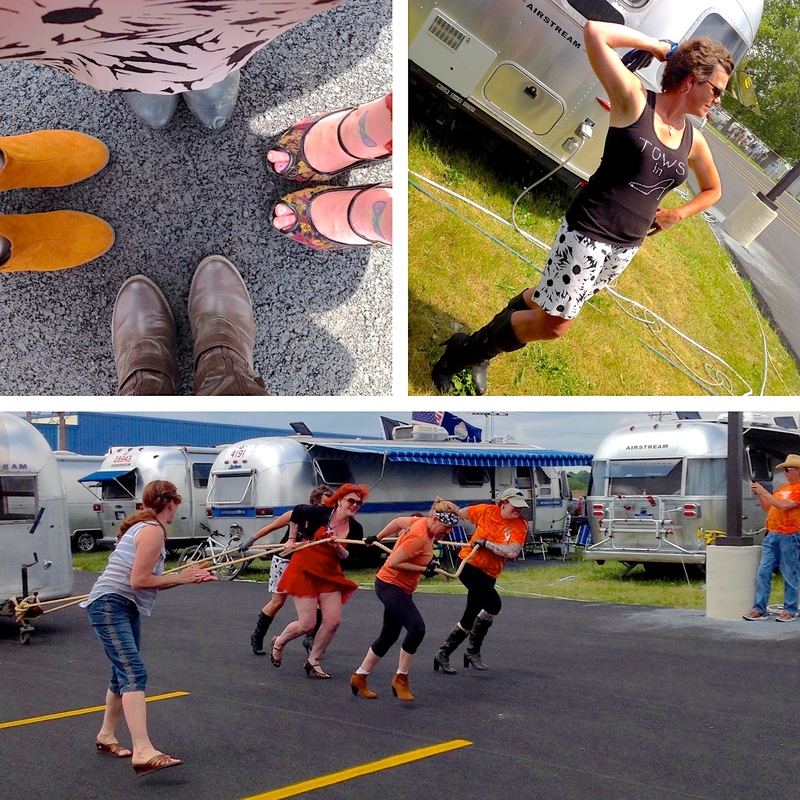 There’s still room for your rig on the field outside The Mothership May 31-June 5, 2016—sign up online soon! You can download the preliminary program here.